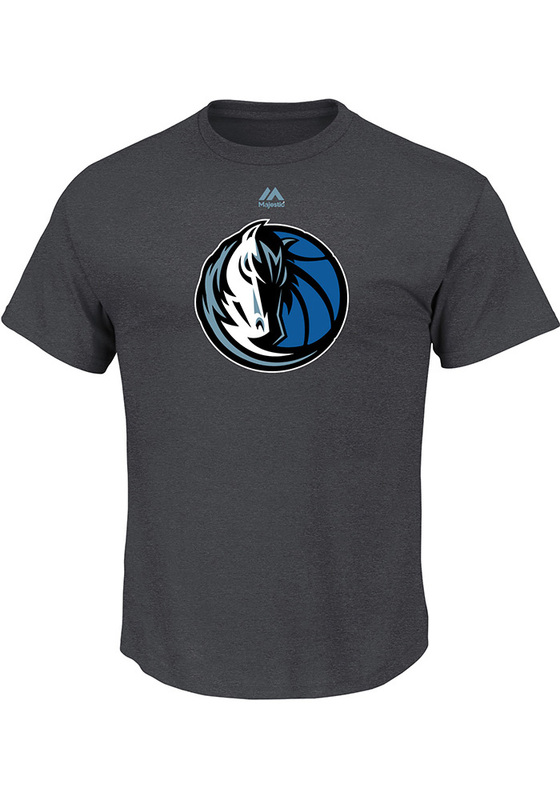 Show off your team pride in this Dallas Mavericks Grey Team Logo Short Sleeve T Shirt! This Dallas Short Sleeve Tee features a Short Sleeve rib-knit crew neck tee. With team logo screenprinted on front chest.. Make sure everyone knows you root for the Mavericks with this Grey Dallas T Shirt. Win Mavericks!! I love lindor. This shirt is amazing and comfy. Love the colors as well.